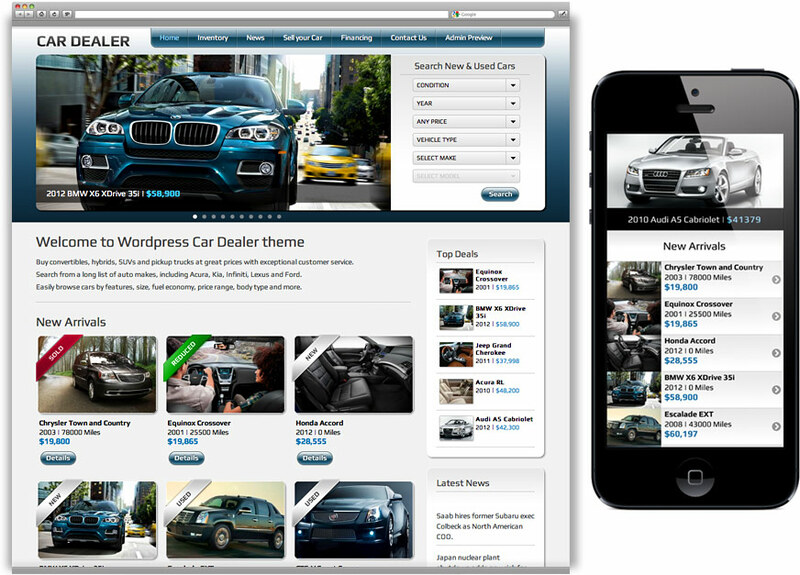 WordPress is a CMS that can be used to create any type of website or blog for free. You don’t have to be a programmer and you don’t have to have any knowledge of programming. 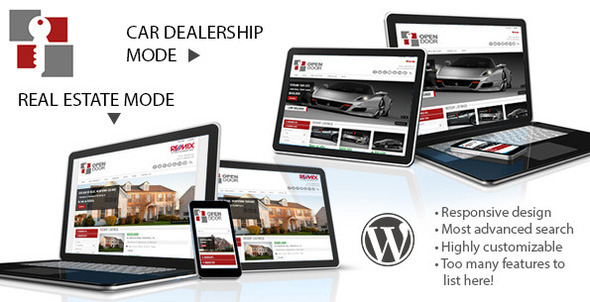 You just install WordPress on your website and choose from hundreds of great plugins and themes. 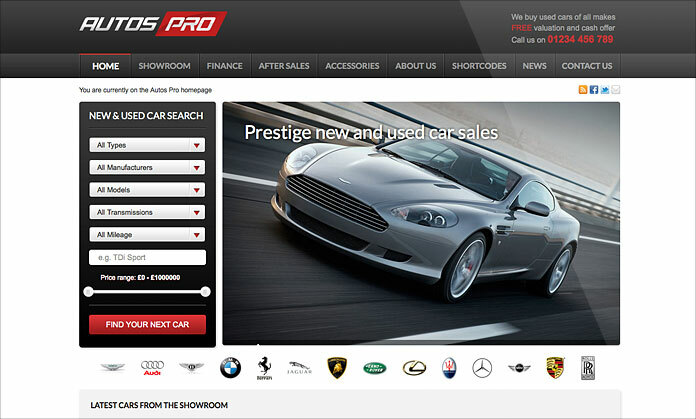 Today we have compiled a list of the best car rental WordPress themes. 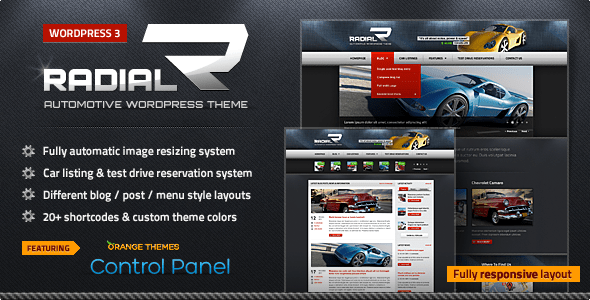 These themes are great for any car or automotive blog/listings. 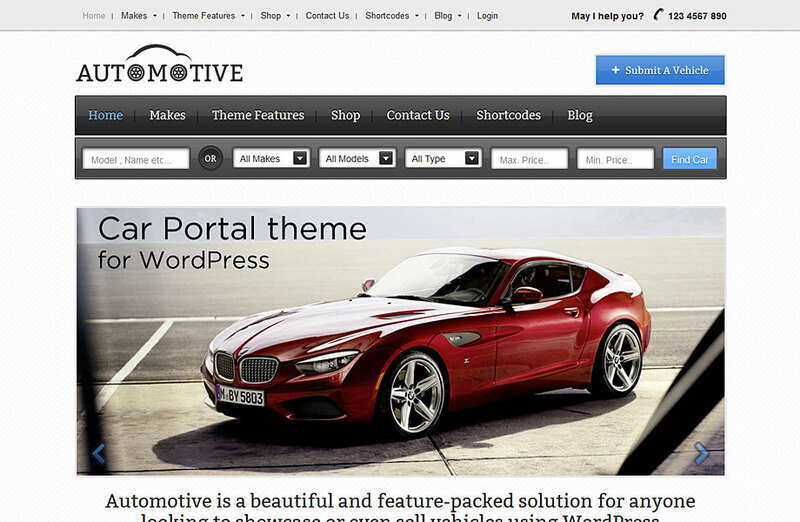 With these car rental themes for WordPress you can create great and professional looking automotive blogs and sites. 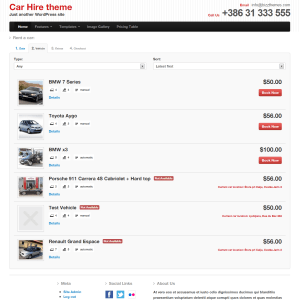 Excellent car rental wordpress themes for sure. 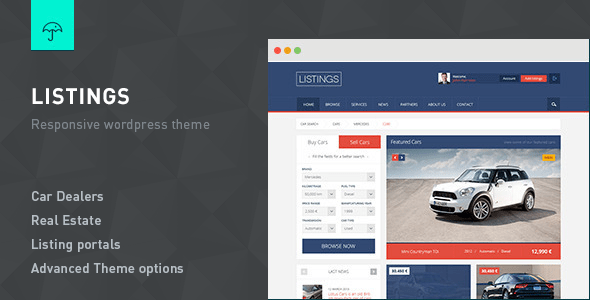 However, most of them are based on third party booking plugins and none of them have their own reservation system, which could be a drawback.